Safari Club International’s Annual Convention, the ultimate sportsmen’s market, is right around the corner once again and SCI Foundation is ready to present some amazing hunting experiences up for auction to all conservation-minded members! While attending SCI’s 47th Annual Hunting Convention, there are countless tags up for auction at various events and during the daily auction. However, only a few are dedicated to conservation of the very species being hunted. For these tags a portion of the proceeds go to the entity offering the tag for onsite conservation work while the remaining funds help SCI Foundation continue to support conservation projects around the world! SCI Foundation is proud to offer two great opportunities to experience Alaska next season. First is a chance to hunt a big bull moose in the very heart of Alaska, the Nowitna National Wildlife Refuge. This 2 million-acre area offers some of the most pristine habitat in North America and some of the largest moose on the continent. 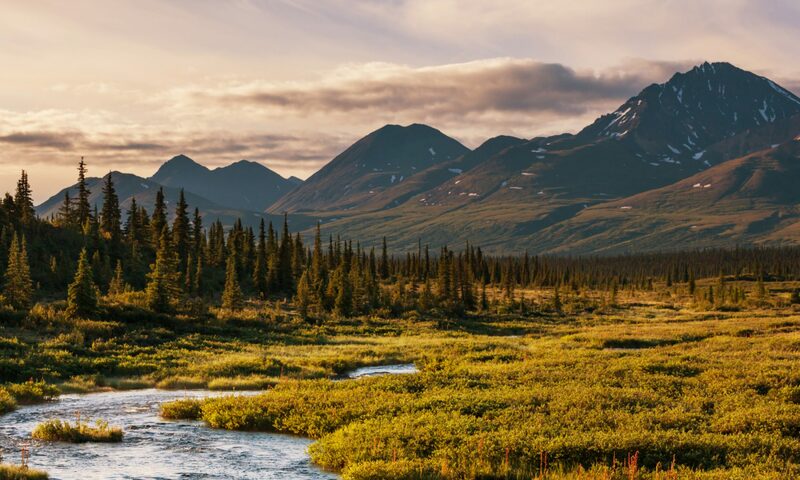 Most moose hunters prefer the lower sections of the Nowitna River, a region also home to wolves, black and grizzly bears, and other small game like snowshoe hare, grouse, and ptarmigan. This generous tag from the Alaska Department of Fish and Game will support conservation efforts in Alaska and help continue the mission of SCI Foundation to fund and direct worldwide programs dedicated to wildlife conservation and outdoor education. Join us during the Friday day auction at 11:00 am at the North Fork Pavilion for your chance to hunt a Nowitna Moose in America’s Last Frontier. The second opportunity is a chance to hunt the famous Kodiak Brown Bear. We could go on and on about this incredible hunt, from how the Alaska Department of Fish and Game estimates there to be one bear per square mile to how exceptional each bear is. The number of record bears over the past five years is higher than at any time since 1960. There are a limited number of tags available to hunt bears on Kodiak each year, and this tag was generously provided by the Alaska Department of Fish and Game. This is among the most difficult to obtain tags ever offered by SCI Foundation. The hunt will be offered exclusively during the live auction at Tuesday’s Beretta Gala in the Tuscany Ballroom at the Peppermill—don’t miss your chance to go to Kodiak! Doors open at 5:45 pm. Both tags will be auctioned at the Friday day auction at 11:00 am at the North Fork Pavilion! For the first time ever, SCIF has obtained a coveted tag for a Bukhara markhor in Tajikistan. SCI Foundation is dedicated to supporting community-based conservation efforts, and this tag is a wonderful opportunity to support local communities and hunt this magnificent animal. This is a once-in-a-lifetime chance to harvest one from some of the healthiest markhor herds in the world. SCI Foundation has worked hard to help promote conservation of markhor and other mountain ungulates in Central Asia. Markhor have begun to return in a great way thanks to community-based sustainable-use, don’t miss your chance to capture one of less than 10 tags offered in this majestic country! This tag will be offered exclusively online so stay tuned to SCIF’s communications for more information. What’s most important about these particular tags? Conservation. SCIF activity in Alaska funding moose surveys and high way collision signs on Kenai Peninsula, bear ecology research on Kodiak Island, mule deer capture and collar with Navajo Nation and community-based markhor and urial sheep conservation in both Tajikistan and Pakistan. The lucky winners of these tags will contribute directly to conservation and sustainably harvest some of the most amazing species on the planet! For more information about this and all other events, please go to the SCI Convention website at: http://www.ShowSCI.com. These opportunities are a must for any dedicated hunter-conservationist! Isn’t it time you started living your dream?